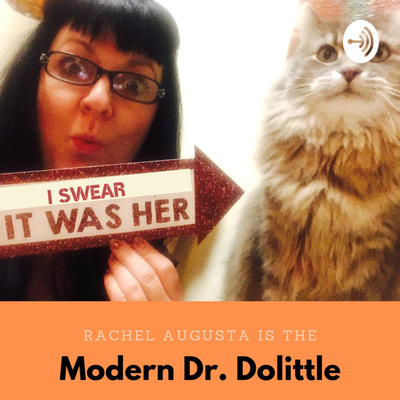 Rachel Augusta the Modern Dr. Dolittle who is committed to helping humans with extremely common issues they might be having with their furbabies where western medicine doesn't necessarily have the answers. 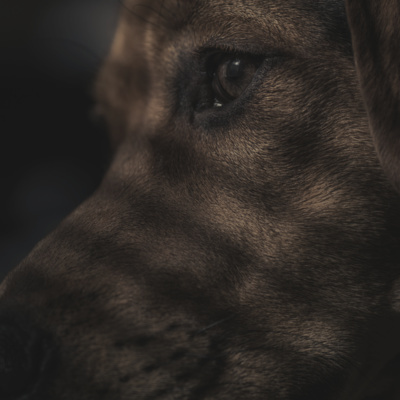 Rachel Augusta is not a veterinarian and does not diagnose or prescribe medications and you should refer to a licensed veterinarian for traditional medical care or for questions concerning specific illnesses. You are solely responsible for consulting a veterinarian in any case of physical, mental or emotional illness. Separation anxiety in your fur babies can literally ruin your life and happiness... and theirs. 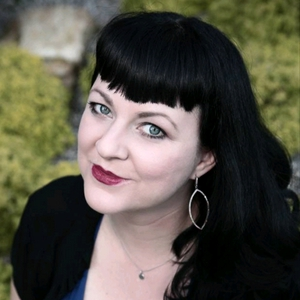 Rachel Augusta is going to teach you a simple tip that can help turn that dark ship around and bring a lot of healing into your home.